Irene Markoff is adjunct faculty members in the York University Graduate Program in Music. Of Bulgarian heritage, she directs York’s Balkan Ensemble. She is considered one of the world's leading experts on Sufi music, having written her PhD dissertation on musical theory, performance and the professional baglama (folk lute). Bloomington is also hosting the Annual Middle Eastern Festival Feb 1st-10th. 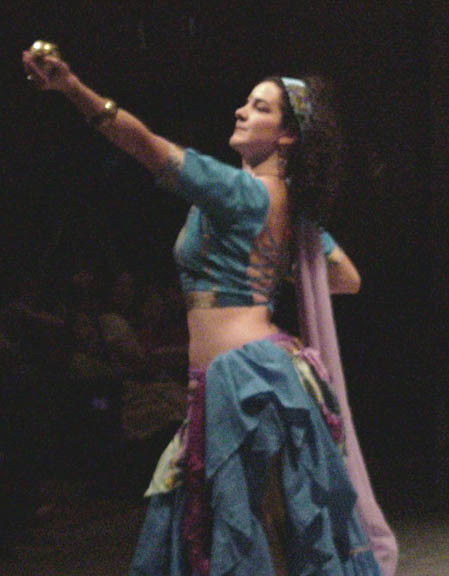 Middle Eastern film, poetry, and cuisine, lectures on Middle Eastern art and architecture, Egyptian and Saudi folkdance, Windfall Dancers with Salaam, Historical Society photo archive project, and more. NELC sponsored events such as Irene Markoff's performance/lecture are free and open to the public. For more information call the Department of Near Eastern Languages and Cultures at 812-855-5993. More about Irene Markoff here. She wrote an important article about "Sufi Music and Ritual in Turkey" that you might want to read before her talk. 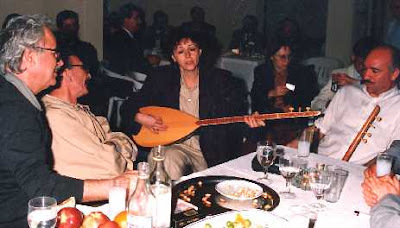 IndyBuzz can find no examples of Markoff playing, but this is a nice example of baglama playing; so is this. The Annual Middle Eastern Arts Festival Feb 1st-10th celebrates Middle Eastern art, culture, and influence. Visit the event website at www.indiana.edu/~nelcmesp/arts for descriptions, dates, locations, etc. 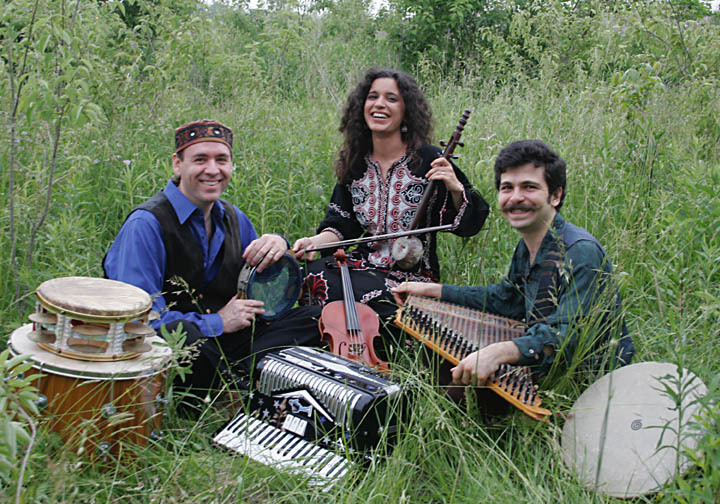 This year, theFestival will feature Middle Eastern art and ethnomusicology, art demonstrations, films, food tasting, folkdance, poetry, lectures, and much more. The sponsored events are free and open to the public. ************************************************************************************ Persian Film: "The Twilight"
"The Twilight", directed by Mohammad Rasoulof, presents an intense and stark portrait of life among the rural underclass and meditates on the meaning of freedom. In 1998, petty criminal, Reza, who has spent half his life in prison in a northwestern part of Iran marries a woman prisoner. They have a child together and, after a while, the woman is pardoned. Several months later the man is also released. The three of them begin a new life outside the prison, but a harsh society is waiting for them. The director, Mohammad Rasoulof, was born in Shiraz in 1973. He has made numerous short films and has worked as assistant director on feature films. "Twilight" is his first feature film. It is based on true events and the characters play themselves. Middle Eastern Cuisine Sunday fills up quickly so please call for reservations for International Cuisine Sunday. Graduate student, Ahmad Almallah, and Café Ragazzi owner, Tamyra Dippolito, will present the cuisine and history of Palestine. Call for reservations: 812-323-9005. Where: Lilly Library, 1200 E. 7th St.
Irene Markoff, who is well-versed in Sufi music, having written her PhD dissertation on musical theory, performance and the professional baglama(folk lute),and specialist of Turkey. She will give a workshop on "The Challenges of Teaching Turkish Music in an Ensemble/Lecture Setting," as well as strategies and reflections on an ethnomusicology career. Light refreshments provided. Free, call 812-855-6873 for more information. Sponsored by the American Turkish Society. Taner Akçam, one of Turkey's most historians, comes to the Indianapolis Committee on Foreign Relations's dinner to discuss "The Armenian Genocide and the Question of Turkish Responsibility"
Where: Five Seasons Country Club, 1300 E. 96th St. The murder of more than one million Armenians by the Ottoman Turkish government in 1915 has been acknowledged as genocide. Yet almost 100 years later, these crimes remain unrecognized by the Turkish state. 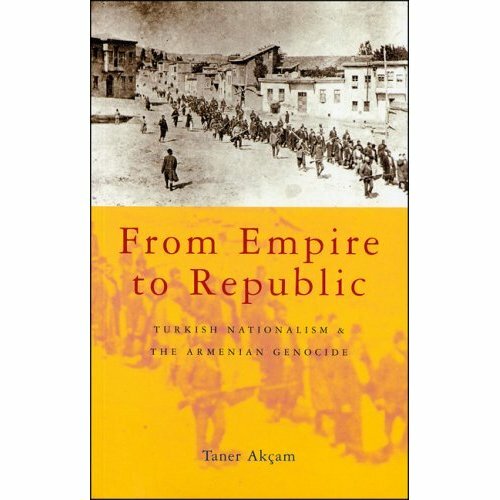 This book is the first attempt by a Turk to understand the genocide from a perpetrator's, rather than victim's, perspective, and to contextualize the events of 1915 within Turkey's political history and western regional policies. Turkey today is in the midst of a tumultuous transition. It is emerging from its Ottoman legacy and on its way to recognition by the west as a normal nation state. But until it confronts its past and present violations of human rights, it will never be a truly democratic nation. This book explores the sources of the Armenian genocide, how Turks today view it, the meanings of Turkish and Armenian identity, and how the long legacy of western intervention in the region has suppressed reform, rather than promoted democracy. For a taste of the controversy Akçam inspires, visit his book's page at amazon.com and read the reviews by readers. To RSVP for this important event contact Courtenay Weldon at Courtenay@cweldon.net.